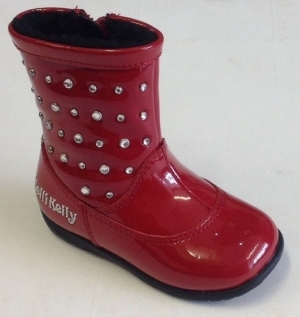 View the complete collection of Lelli Kelly shoes available to buy online from Stampede4Kids. 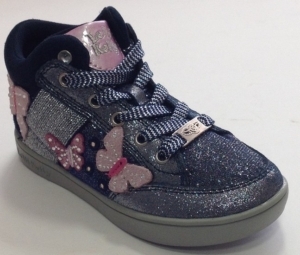 We are proud to stock Lelli Kelly school shoes, trainers, sandals, ballet pumps and more! All Lelli Kelly school shoes from Stampede4Kids come with a free gift! 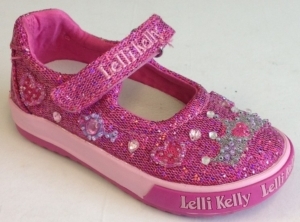 Lelli Kelly girls shoe. Pink glitter with bead and sequin detail. Velcro strap fastening. 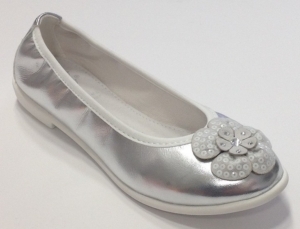 Super soft metallic silver ballet pump with flower and crystal detail. 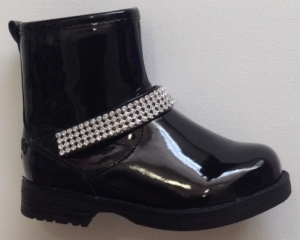 Soft black patent ankle boots with diamante detail. Side zip fastening. Featuring imitation strap and buckle; and side zip fastening. Leather lined. 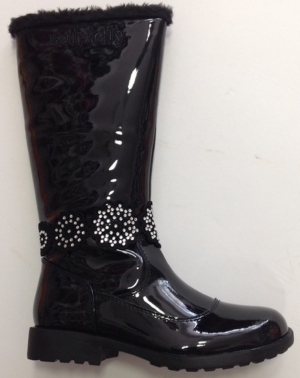 Lelli Kelly girls black patent boot. Knee high with side zip fastening. 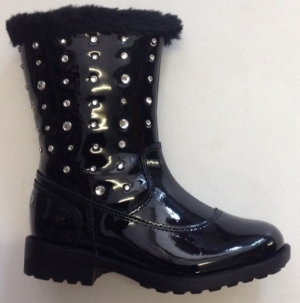 Fur lined and waterproof with beaded embellishment. 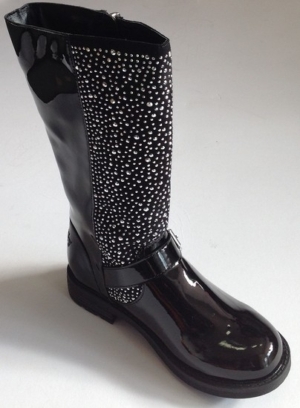 Lelli Kelly girls black patent mid boot with silver diamanté stud detail. Side zip fastening. 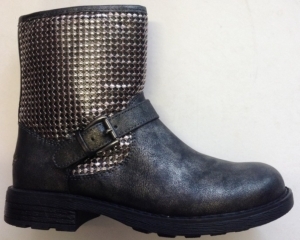 Girls Lelli Kelly mid boots. Red patent leather with silver diamanté stud detail. Side zip fastening. Fully faux fur lined with diamante band and side zip fastening. 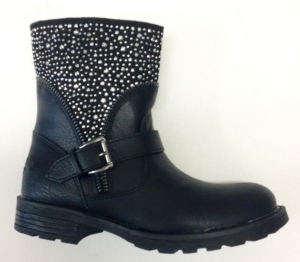 lelli Kelly girls boot Black leather with diamante stud detail. Side zip fastening.